Posted on February 1, 2017 - 02:30 AM by Your Toledo Bend Express Team! The National Association of Realtors' Profile of Home Buyers and Sellers takes an annual look at the who, what, where, and how of the year's typical real-estate transaction. Based on a survey sent out across the country, the results reveal things like how much the average home seller made on the sale of their home, how buyers came up with their downpayment, and what types of homes sold, who sold them, and for how much. For example, last year's typical seller was 54 years old, had been living in their home for 10 years, and had a median income of $100,700. 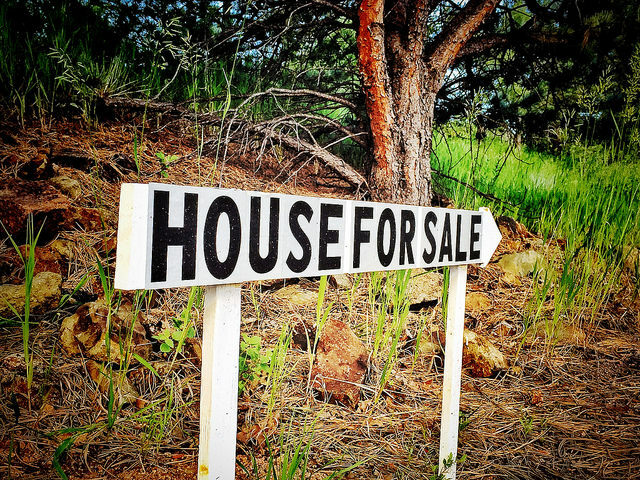 The most commonly cited reason for selling a home was to find something bigger, which was named by 18 percent of respondents. Other common reasons for selling a home included wanting to live closer to friends and family and because of a new job. The majority of sellers didn't have to offer any incentives in order to attract a buyer for their home and nearly 9 in 10 used a real-estate agent to help sell their house. The typical home seller was able to sell their home for $43,100 more than they purchased it for and got 98 percent of their final listing price. More here.